Having an annual physical, yearly car servicing and career assessments are instrumental in maintaining a balanced lifestyle. Most people spend over 90,000 hours in their lifetime working with a minimal account of time on managing and planning ones career. Unfortunately, like most things we sweep to the wayside, or dismiss , we find ourselves having to revisit it when the stakes are higher and the risks are greater. Managing your career annually is critical in keeping up with business trends, evaluating your skills and aligning your values and vision. Stop wasting valuable time being unhappy with a stagnant career and start developing an action plan fraught with unlimited possibilities. 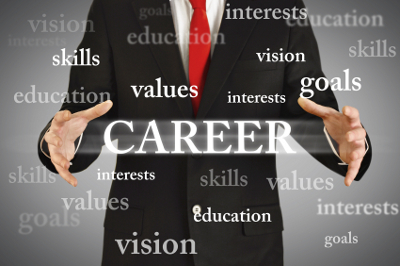 Conduct a personal assessment and follow the 6 step plan to begin managing your career. Many people do not think to manage their career unless they lose their job or their back is against the wall. Conduct that annual assessment. Drive your career and manage the outcomes! Work with a career coach to develop a plan. Tick,tick..time waits for no one.